Our Year had a fantastic time at African Adventure. 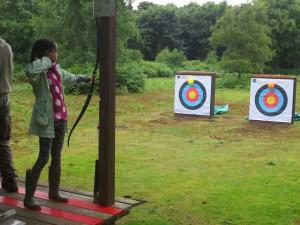 Actvities included team building, mine clearing, making water filters and archery. For more photos please visit our our Children's gallery. The work is led by Christian Youth Ministries so that children have a feel for what it could really be like to live in an African village with limited resources.